I’ve updated my popular Christmas Cleanse to help you focus on HYDRATION, DETOX and FLUSHING out any of the holiday party foods you might have been indulging in :) You can do this cleanse pre-Christmas event, post family food fests, or even repeat for a bigger impact! Enjoy! 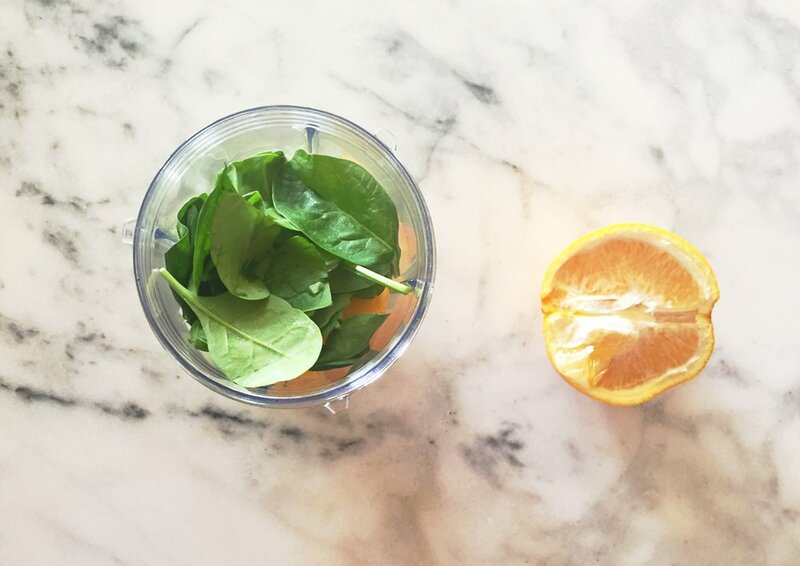 Start your morning with filtered water (add lemons OR limes if you have that option too). 20+ ounces first thing in the morning before anything else. ALSO: omit all coffee. Coffee is super dehydrating and basically doing exactly what we don’t want it to do! Think LIGHT FOODS here! Your focused ingredients: lettuces; cucumbers; celery and the rest we mix and match. You will consume RAW greens, cucumber, celery and then either other raw veggies/fruits OR part cooked veggies. Pick from any of the following recipes! Soup is for dinner! WHY? Because it’s cold out! The broth is mineral dense and you will get gut healing cooked veggies with sea veggies to help you detox and cleanse before you put yourself and your liver to sleep! Just make a BIG batch of this soup for dinner for the three nights of your cleanse and if you need something warm during the day, warm up a cup to sip on or use your herbal teas as noted below. Your special ingredients to find at the store in the Asian food area: Kelp noodles, dulse flakes (from the Atlantic ocean only), coconut aminos and make sure you have rice vinegar as well.